TestReach is delighted to be attending and sponsoring the 15th annual international e-Assessment Question conference in America Square Conference Centre in London on 22nd and 23rd March. The conference is focused on the practical issues of commissioning, implementing and delivering e-Assessment solutions. The first day (22nd March) will look at designing, selecting and implementing e-Assessment from the classroom to the workplace. Day two (23rd March) will focus on the management and delivery of robust and reliable e-Assessment, from formative assessment to high-stakes, summative qualifications. A significant area of interest is the use of remote invigilation or online proctoring, and exploring the future direction of online assessment. 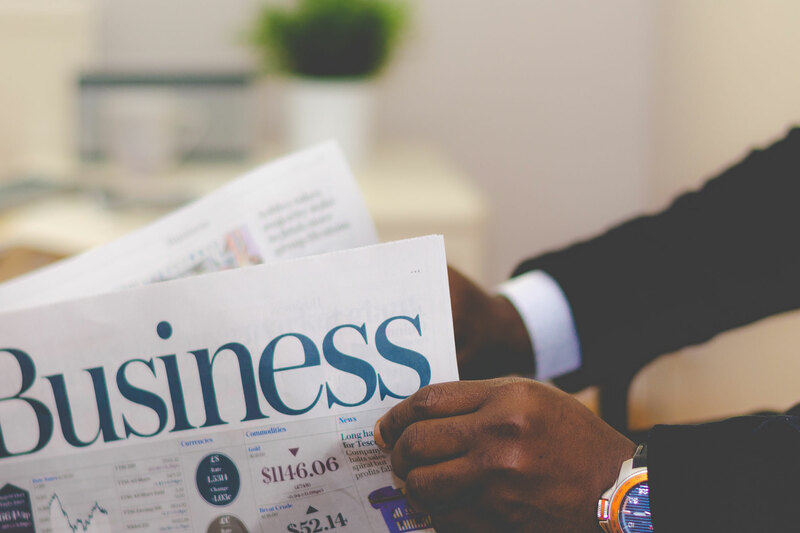 At TestReach we are very focused on innovative ways to enhance testing with new technologies and approaches, so we’re looking forward to being part of this conversation. If you’re keen to learn more about how to move from paper-based exams to online assessment, you will be interested in the talk by Teresa Jacobs, Head of Assessment and Professional Standards at the Institute of Directors. Teresa will be speaking about how she has changed the Institute of Director’s approach to exams over the past two years. She has completely phased out paper and members now have far more flexibility to sit their exams at a location and time of their choice, using TestReach’s cloud-based online assessment solution that includes the option of remote invigilation. Teresa’s talk is in the morning on day 2, 23rd March, in the section Without Boundaries or Borders, and kicks off at 11am. 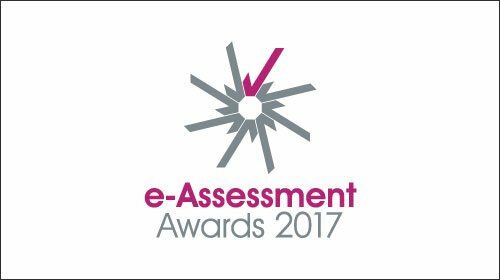 The Institute of Directors is also shortlisted for the Best Institute award at the E Assessment Awards, again based on its innovative approach to online assessment which has greatly benefited it's customers. This promises to be a fun evening, with a gala dinner on 22nd March in Double Tree by Hilton at Tower of London. Both the conference and the awards evening will be a great opportunity to network and discuss current and future developments in online assessment. The event will look at the broad spectrum of e-assessment from the achievements to date and the lessons learnt, to the development of systems and services that enable, enhance and define e-Assessment for both vocational and academic assessment. The TestReach team will be at stand number 9, and we hope to see you there! If you’d like to read more about how remote invigilation has transformed exam delivery at the Institute of Directors, follow this link to the Institute of Directors Customer Story.